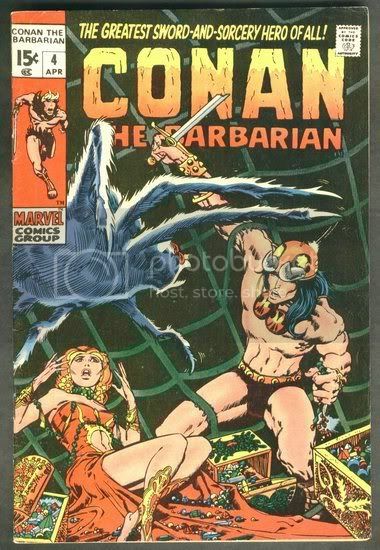 All pictures on this page are the actual item being offered to you! 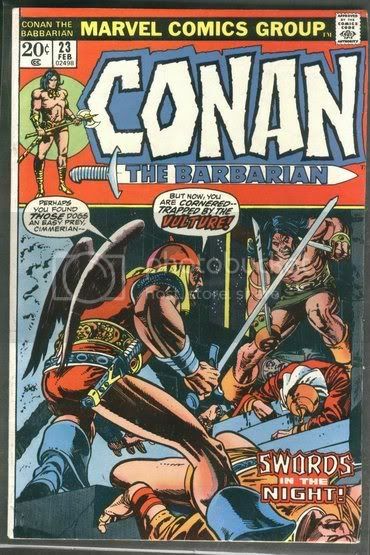 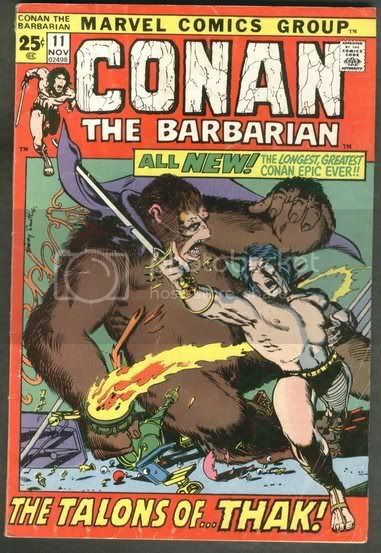 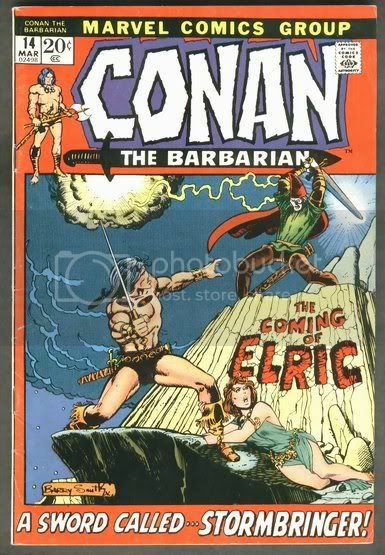 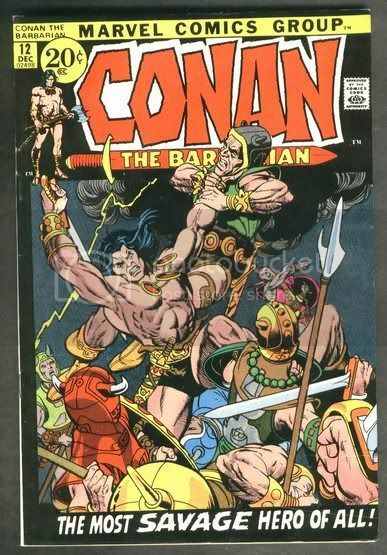 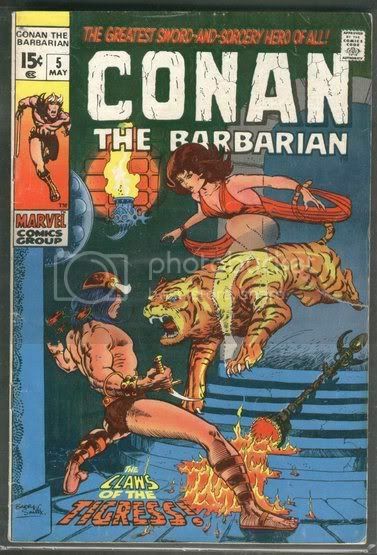 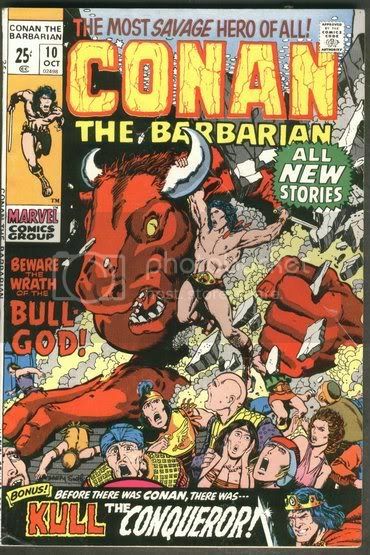 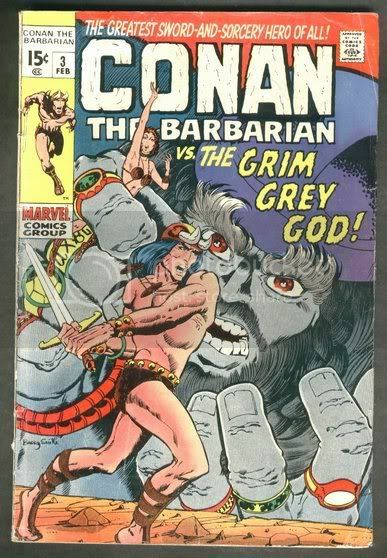 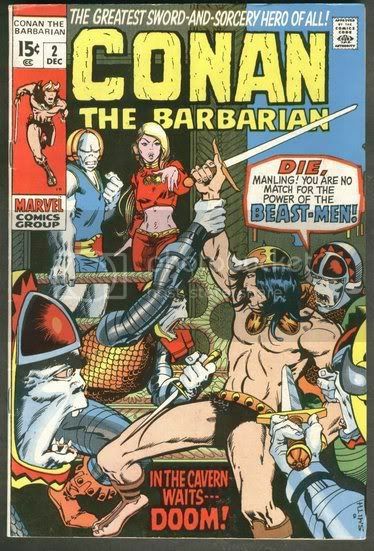 Also see Savage Sword of Conan under magazines and see original comic art. 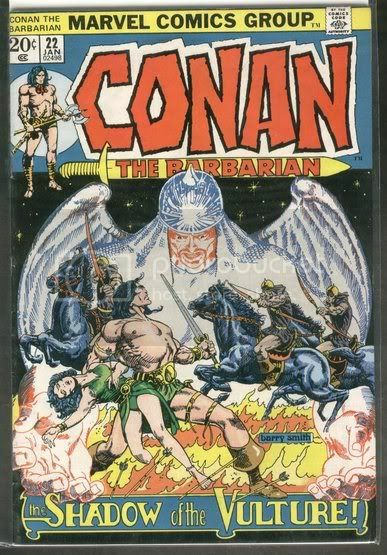 videos of more comics and related items I have for sale.